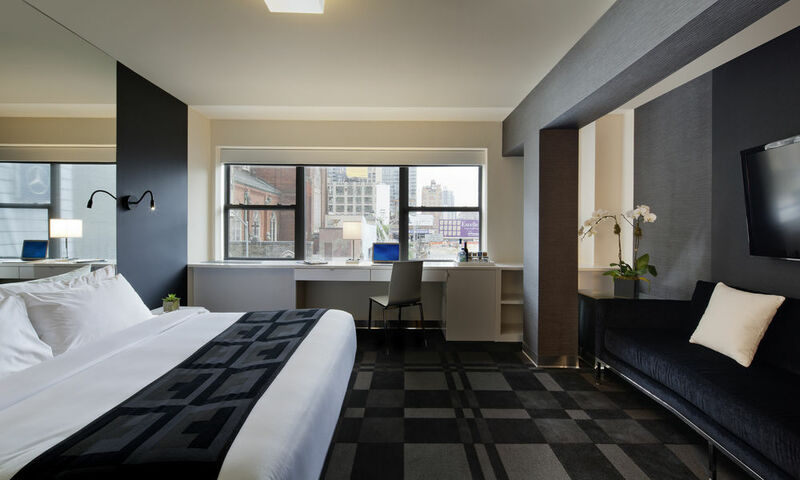 For The OUT, NYC (opened March 2012) we were given the opportunity to explore creating an immersive guest experience using the amenity products as well as design a complementary spa menu and treatments. The OUT has created a lovely bathing & wellness area so we decided that all the products and treatments had to be inspired by the great Global Bathing Cultures of the Mediterranean. In-Room Amenities can be so much more than thoughtless products in small bottles. We decided to craft an amenity offering that would simultaneously offer the best and widest range of high-quality, handmade, all-natural and organic products while offering a much needed solution to the inherent waste involved in offering amenities in small plastic bottles that clog land fills the world over. Our products for The OUT, NYC are hand made with love to inspire a greater sense of care and community – all inspired by the great bathing cultures of the ancient Mediterranean world. Grapefruit Castile Body Wash – Castile soap is an ancient Mediterranean soap made from olive oil. It was one of the first soaps to ever be made and then traveled the world as a trade item. Our extra virgin olive oil soap is also infused with fresh grapefruit and rosemary extract to invigorate, cleanse and soften the skin all at once. Rosemary Cedarwood Peppermint Conditioning Shampoo – These blended all natural essential oils offer your crown a soothing and invigorating cleanse while the blended oils of jojoba seed, acai pulp and vitamin E along with chamomile and calendula extracts provide your hair and scalp with needed food and conditioning nourishment. Cucumber Aloe Mint Gentle Face Wash – Use this gentle face wash as a way to add a cooling blast of fresh cleansing energy to any moment in your stay. Cucumber, aloe and mint provide nourishing, healing and invigorating effects while the soft olive oil based soap adds shine and clarity to your skin and state of mind. Grapefruit Vetiver Black Pepper Organic Shea Butter All-Over Lotion – This special lotion is hand crafted to provide softening and nourishing results all over your travel-tired body. Perfect after a great session of steaming and sauna time. Grapefruit, vetiver and black pepper stimulate skin cells bringing blood to the surface releasing toxins and bringing a fresh glow. Great as a spot treatment for your tired feet and neck. Lemongrass Handmade Bar Soap – Inspired by Alexander as he made his way to Persia, this bar soap is made to add a cleansing dash of exotic aromas to the over all sensual experience. Enjoy!